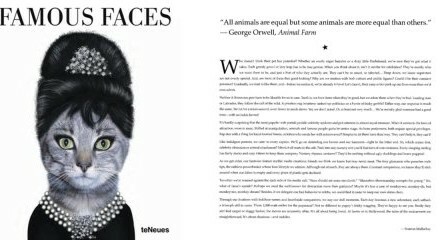 "Over the last 6 years, we’ve commissioned Seamus to write numerous pieces on everything from outrageous tattoos to the connection between pets and celebrities. 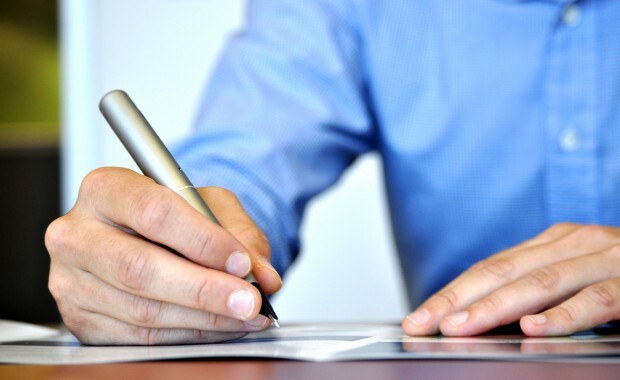 He has consistently delivered compelling and readable copy on very tight turnarounds." "I've used Seamus to generate quirky travel pieces and "how-to's. He’s a great source of ideas and his writing is clear and to the point—with just the right amount of wit and verve." 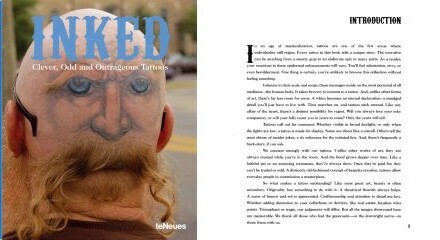 Exploring the netherworld of quirky tattoos, this book is a witty look at tattoos that go just a bit too far. Translated into 4 languages, this book has generated widespread interest. In it, Seamus explores the overlap between our obsessions towards pets and our fascination with celebrities.